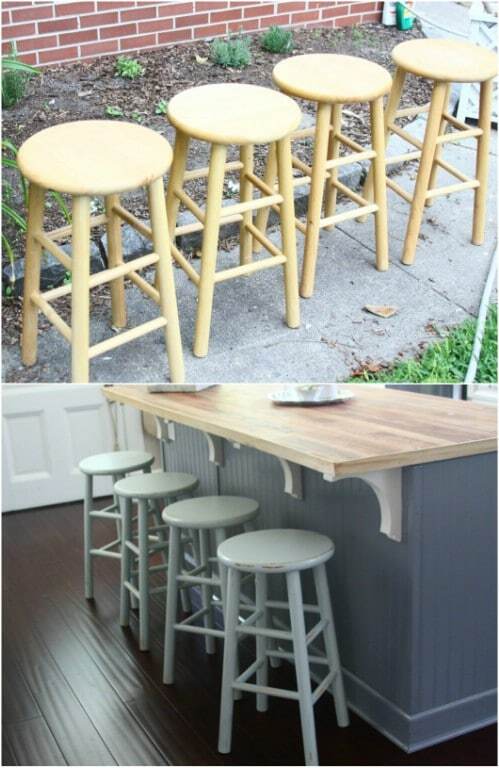 Your home bar isn’t fully stocked for entertaining until it features one of these DIY bar stools. Bar stools have been around for a while and they look dashing when you use them in your home! They are an amazing way to spice up your kitchen and give it some vintage or industrial vibes. 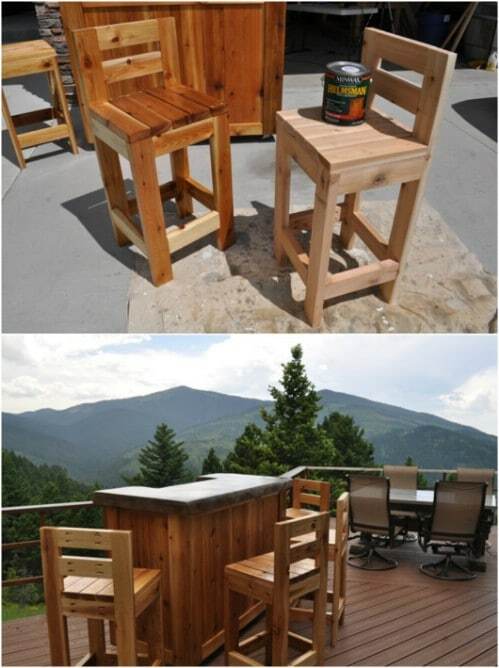 Perhaps you didn’t think about adding bar stools to complete the design. Or maybe, you didn’t want to spend so much money on them so now you’re looking for alternative ideas? Well guess what? 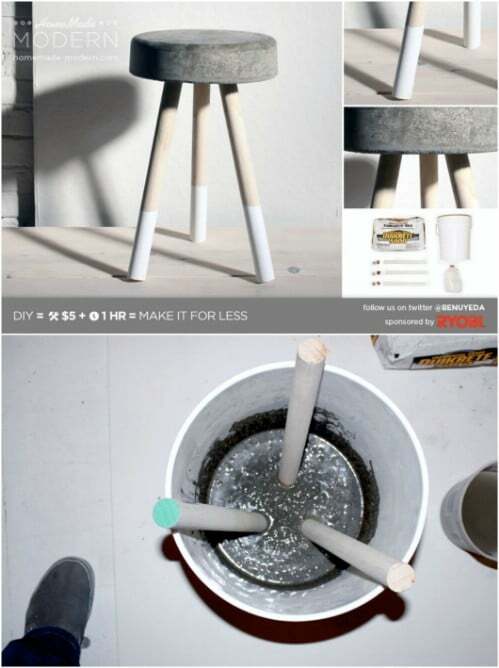 You’ve come to the right place because we’ve found some pretty cool DIY bar stool ideas that we want to show you.